On Friday, House Speaker John Boehner announced he will resign at the end of October. Photo: Associated Press The Export-Import Bank building in Washington D.C.
With John Boehner stepping away from the negotiating table, the chances increase for a December government shutdown and a permanent shuttering of the Export-Import Bank. Other question marks: Will Congress and the White House be able to agree on new federal borrowing authority and revise the way the U.S. pays for the upkeep of roads and bridges. The immediate shutdown threat may have passed, since Mr. Boehner, a core group of House Republicans, House Democrats and a Senate majority appear to be in agreement on a stopgap bill to carry the government from Oct. 1 through Dec. 11. Mr. Boehner told reporters he plans to get as much done as he can before he leaves. President Barack Obama said he hoped Mr. Boehner would try to get as much done as possible in the next month and pledged to help him do that. What happens to the government in December will be determined by Mr. Boehner’s successor. If House Republicans choose a new speaker who favors more confrontations with the White House, the outcome could be either a partial government shutdown or a full-year stopgap spending bill—an option that the Defense Department, in particular, opposes unless the measure is written to allow new programs to begin. Whoever gets the speaker’s gavel may feel obliged to promise the conservative wing of the party a willingness to go all the way to a shutdown to achieve goals such as ending funding for Planned Parenthood. For years, there has been speculation that Mr. Boehner would strike a grand compromise with Obama and the Democrats and then resign. The first part of that—a push for a grand bargain on tax and entitlement spending, as he tried to negotiate in 2011—is probably out of reach given the proximity of the next elections. More in realm of possibility before Boehner leaves is a smaller agreement, perhaps on the debt ceiling and reviving the Export-Import Bank. If not, all bets are off. 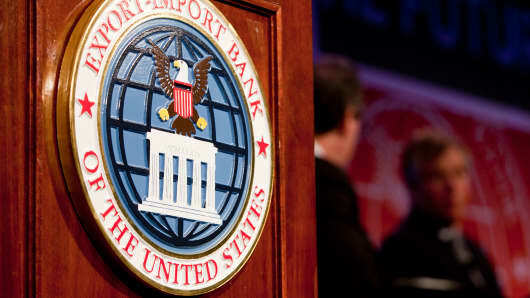 EX-IM: The charter for the Export-Import Bank of the U.S. was allowed to lapse on June 30. Some Republicans and small- government groups oppose reauthorization, saying Ex-Im benefits only a few large corporations and that its activities should be left to the private sector. Boehner backed the Ex-Im’s renewal. Two key decision-makers, Majority Leader Kevin McCarthy and Financial Services Chairman Jeb Hensarling, are Ex-Im opponents. 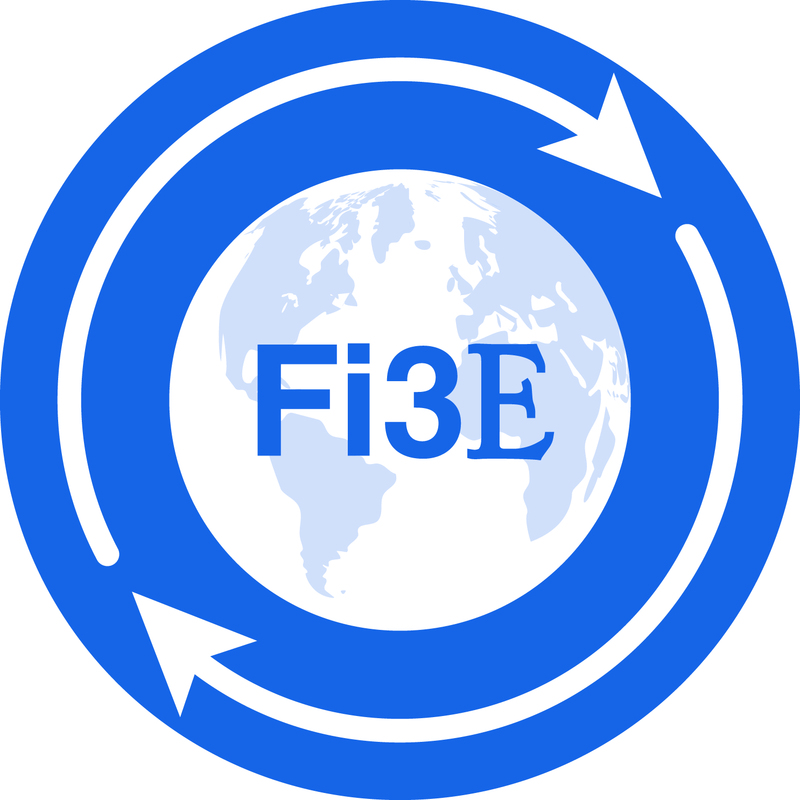 OPIC: The Overseas Private Investment Corp.’s authorization runs through Sept. 30. Republicans have been divided over whether the loan-guarantee agency should continue. Last year, 116 House Republicans voted against reauthorization. DEBT LIMIT: The Treasury Department has been using so- called “extraordinary measures” to juggle the government’s cash flow. Secretary Jacob Lew has said that borrowing authority needs to be raised before late October or else the U.S. could default on its obligations. In 2011, the government was pushed to the brink of default in a dispute over a debt-limit extension. HIGHWAY BILL: Highway, transit and road safety programs are currently authorized only through Oct. 29. Lack of action could cause programs financed through the the Highway Trust Fund to shut down, partially or completely. The chief complication is that the fuel taxes that provide the bulk of Highway Trust Fund revenue haven’t been increased in more than two decades and haven’t kept up with growing infrastructure needs, better fuel efficiency and changing driving patterns. Agreement on sustainable funding streams—such as shifting to a vehicle-miles-traveled system—has been difficult, and leading House Republicans have discussed using corporate tax changes to fund a long-term bill, though so far no plan has been unveiled. TAX BREAKS, NUTRITION: The race to be speaker — and a possibly more contentious battle for the majority leader spot — could determine the ability of Congress to renew dozens of tax breaks that expired at the end of 2014 and to come to a compromise on reauthorizing $30 billion in nutrition programs that expire Sept. 30. 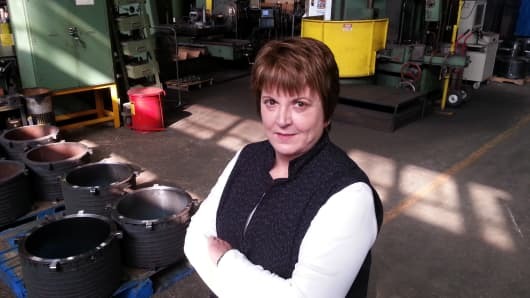 Mary Howe, president of Howe Corp. in Chicago, relies on the Export-Import Bank of the United States for credit insurance. The fate of the Export-Import Bank of the United States, a key lender for many small companies that do business overseas, again hangs in the balance. The bank’s fund runs out Sept. 30. While the bank’s charter technically expired June 30, it continues to service loans with terms of up to 18 years. Adding to the drama, the U.S. government could potentially shutdown Oct. 1 if a budget agreement is not reached. However, the bank’s reauthorization is not directly tied to the federal budget process. 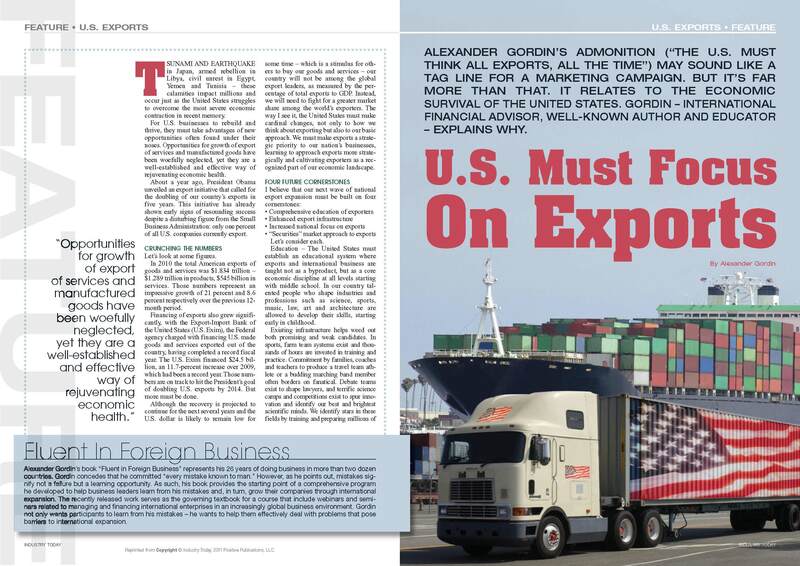 Known as “Ex-Im” for short, the bank is a financial lifeline and safety net for many small businesses that export goods in foreign markets than can be risky. The bank provides loans and insurance to support exports. President Barack Obama has been a vocal supporter of renewing Ex-Im’s funding, calling the move a “no brainer” over the summer. For small business owners such as Mary Howe, the potential closure could reduce her access to working capital. Howe’s family business, Howe Corp. in Chicago, exports up to 40 percent of its industrial refrigeration equipment to places including Central America and Canada. And if the Ex-Im Bank’s funding isn’t renewed? “Our backup plan is to self-fund; it’s going to get tight,” Howe said. The Senate voted in July to fund Ex-Im as part of a longer-term highway bill, which has since moved to the House for consideration. 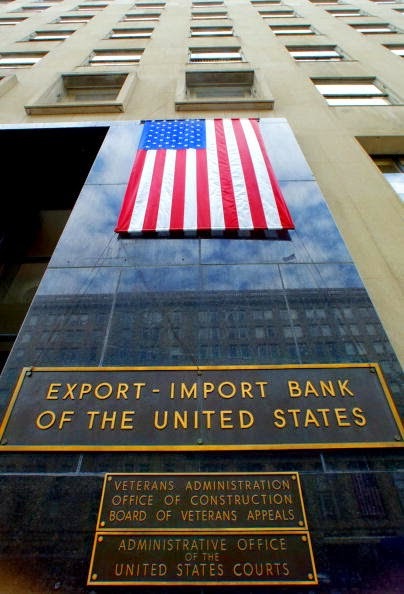 The vote in the U.S. Senate on the bill was a strong signal of bipartisan support for the Ex-Im bank and “businesses and workers that we have empowered in the past to grow their exports,” the bank’s Chairman Fred P. Hochberg said in an email statement to CNBC. Ex-Im Bank has been funded for some 80 years. Since Ex-Im’s charter expired in June, it has not been able to make or guarantee any new loans, or extend insurance, partly due to congressional disagreement over who receives funding from the bank. The financial institution did $20.5 billion in financing last year. Ex-Im Bank’s small-business authorizations in fiscal year 2014 were more than $5 billion, as measured by total dollar volume, which is nearly 25 percent of the total-dollar volume of overall authorizations. The bank approved more than 3,300 small-business authorizations, nearly 90 percent of the total number of Ex-Im Bank authorizations. 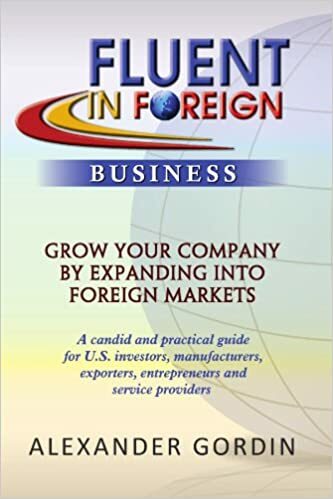 The remaining $15.5 billion supports exports at other big corporations—including General Electric, which announced last week it would move about 500 U.S. jobs overseas to avoid losing business to foreign competitors, due to uncertainty about the bank’s charter. GE says 400 of the 500 positions will now be based at its facility in France, dependent on the company’s winning bids. The additional 100 jobs currently are in Texas, but will move to Hungary and China. “Our customers rely on export credit agencies, like U.S. Ex-Im, to finance their critical power projects,” said Jeff Connelly, vice president of supply chain at GE Power & Water, in prepared remarks. But critics, including House Financial Services Committee Chair Jeb Hensarling, Republican of Texas, see the bank as a form of corporate welfare. “Most of this goes to very successful, well-heeled companies that don’t need the help in the first place,” Hensarling told CNBC over the summer. Still, the future of the bank is a “huge issue” for small companies, according to Morrison Textile Machinery Co. in Fort Lawn, South Carolina. President Jay White says Ex-Im allows the company, which designs, manufactures and installs textile machinery globally, to insure its overseas business on a rolling basis. “If I can’t get Ex-Im insurance, I am taking on credit risk myself—the profit on my job would be eaten up if I get commercial credit insurance,” White says. “This overseas credit support is very important to my business,” he says. And while Ex-Im Bank’s charter technically has expired, it will remain operational through the end of the month and continues to service existing loans. The bank’s funding lapse coincides with a potential government shutdown if a congressional continuing resolution is not passed to keep the government operational.